We have a busy and active PTA at Chapman College - there is always a new project underway and we are always happy to welcome new members! 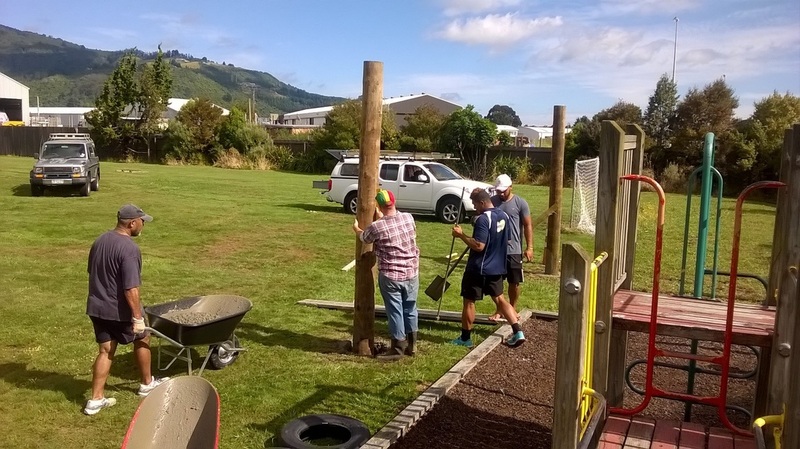 We cover anything and everything from catering various school events, fundraising, working bees, gardening, organising thank-you lunches / morning teas and a midwinter Christmas dinner for staff and volunteers, to the annual Dads & kids breakfast. 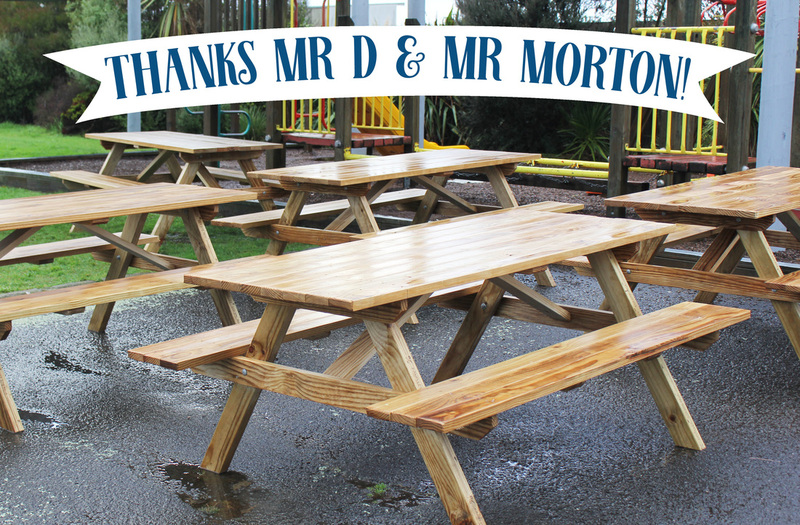 In 2016 we have fundraised for shade sails to go over the playground, new outdoor tables (built by our wonderful Mr D and Mr Morton),fruit trees and some ornamental gardens.